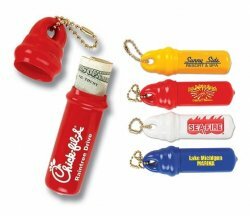 Email Us Register now to get FREE catalogs, samples & more! 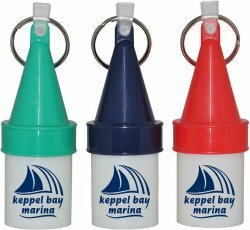 The BT3 Buoy Float Key Ring are available. 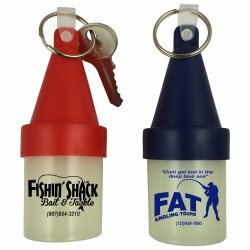 We are offering the Keytainer float keychain and foam floater keychains.